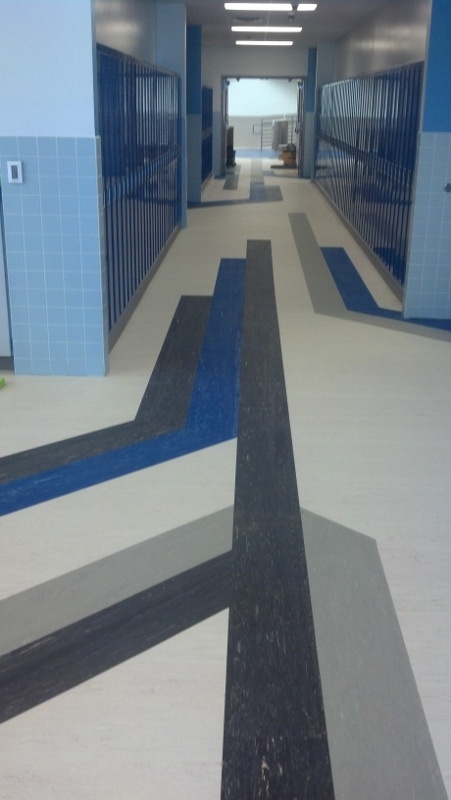 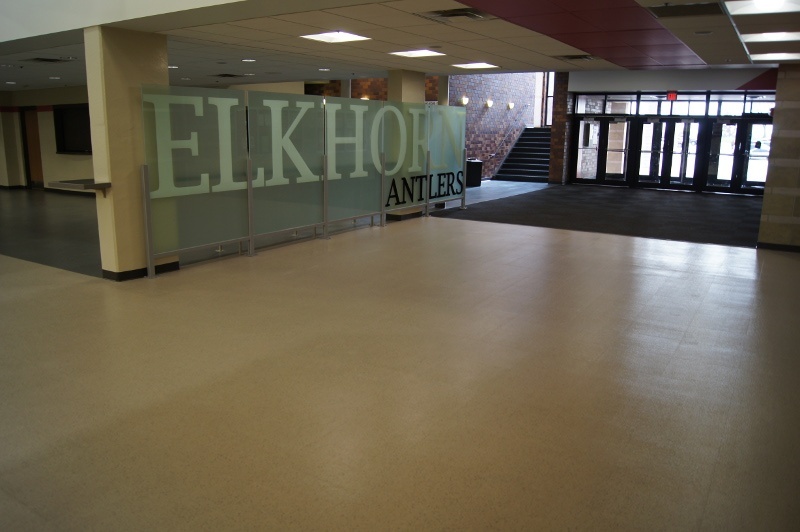 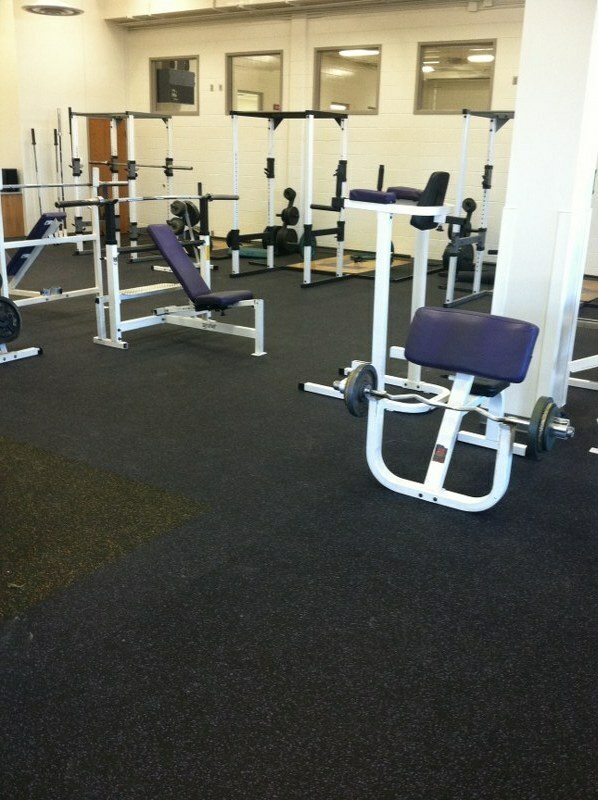 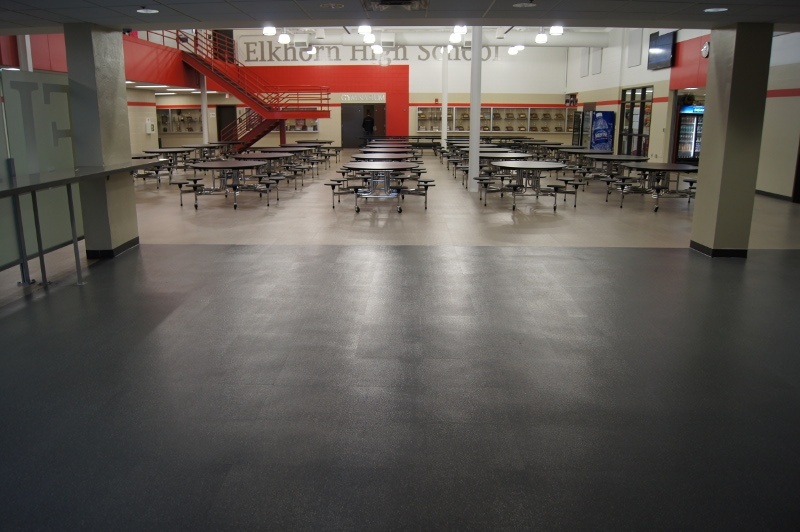 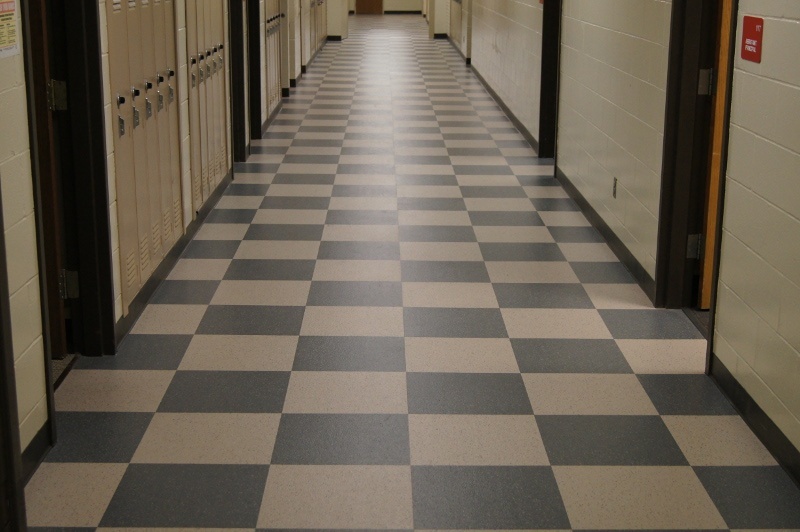 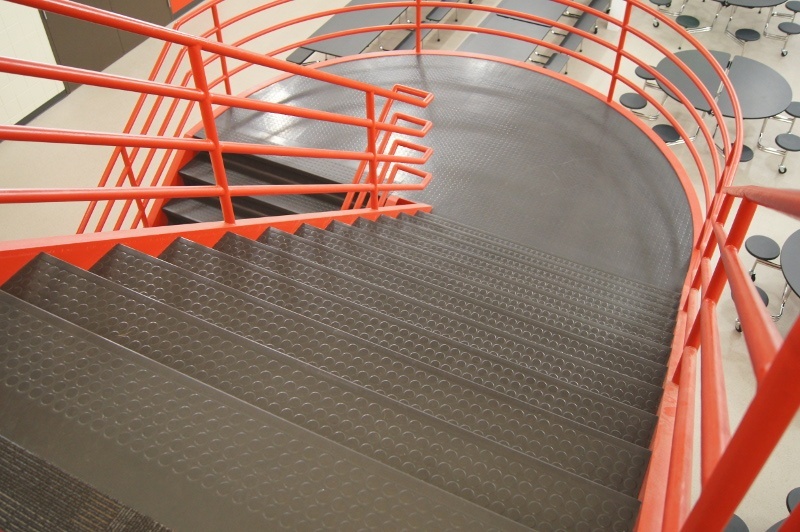 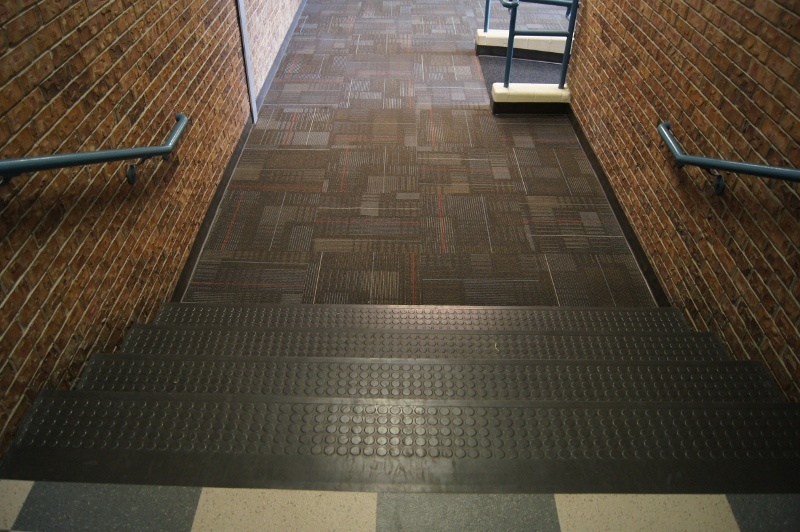 We represent many high-quality rubber flooring manufacturers. 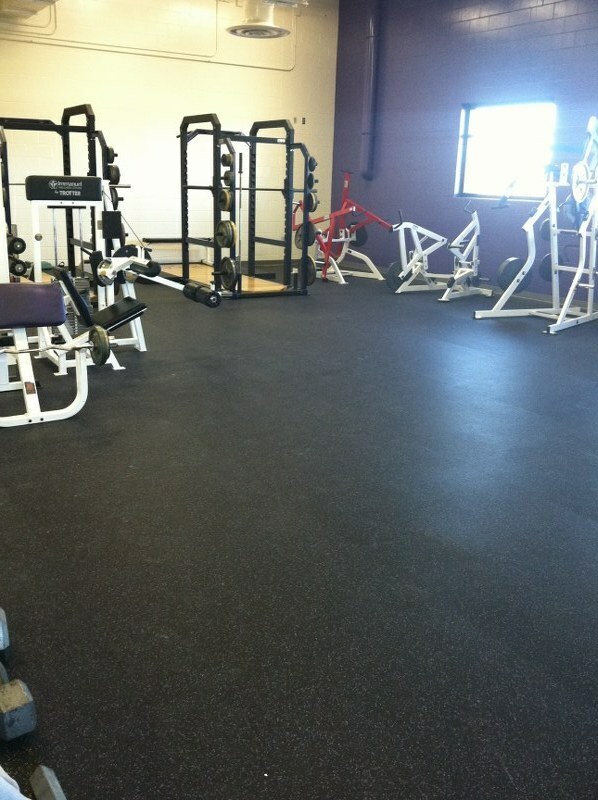 Listed are some of the manufacturers we represent. 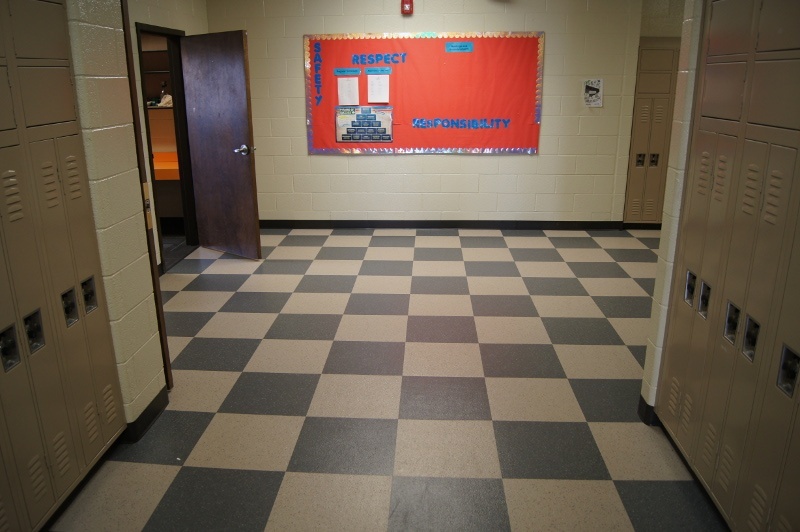 If you are looking for a manufacturer not listed here, please call as we may be able to help you or substitute a comparable or higher-quality floor for a comparable price.